Shuhari (守破離) is a Japanese concept, a metaphorical equation, which describes the stages of learning and progress to mastery. While most frequently used the context of martial arts, its origin is actually Japanese Noh theater and the 13th century. While the values and principles of Agile are minimalistic (See: Agile – What it means…) “rules” do abound – particularly in Scrum (“Generally Accepted Scrum Practices”). 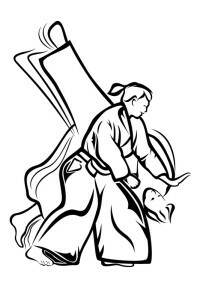 How we learn, follow, break, and eventually create new rules is a process much like the development of a martial artist. 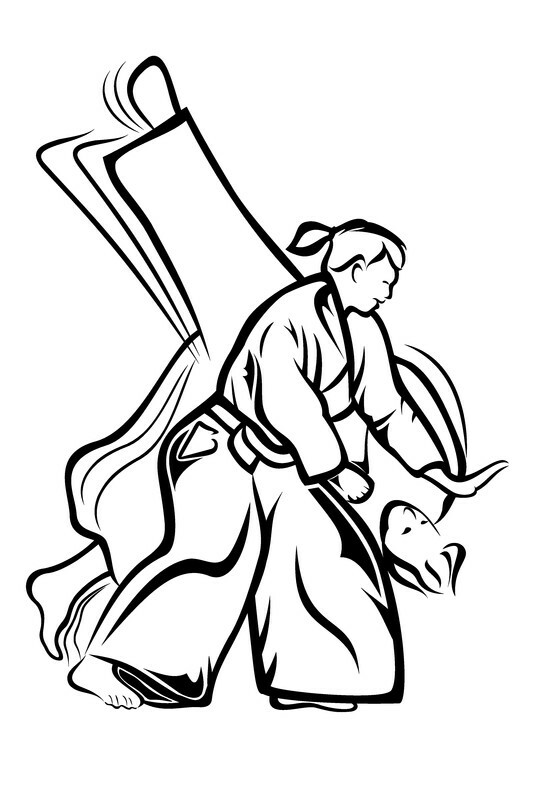 This concept is described by the Japanese word Shuhari – which I became acquainted with thru my Aikido practice. Let’s explore these stages in greater detail, and see how they apply to agile practice and software development. While in the shu stage, one copies/follows the techniques as taught without modification and without yet attempting to understand the rationale. Follow, protect, obey, again and again and again. “Shu stresses [the] basics in an uncompromising fashion so the student has a solid foundation for future learning.” In this way a lasting technical footing is built on which the deeper understanding of the art can be based. One way. The rules’ way. A programming book aimed at a shu-level audience would describe processes, techniques, and standards in detail. It would work to assure the reader that there really is a way of developing software that works, and that if the reader will just follow it, success will be “guaranteed.”` Examples of such books are The Science of Programming by Gries and The Discipline of Programming by Humphreys 1991. After shu comes ha. Having reached Ha, one has attained the basics and now spends time reflecting on the meaning and purpose of everything he/she has learned. In this way, the student comes “to a deeper understanding of the art than pure repetitive practice can allow.” At this stage, since each technique is thoroughly learned and absorbed into the muscle memory, students are prepared to reason about the background behind these techniques. They break free of the fundamentals and begin to apply the principles acquired from the practice of basics in new, freer, and more imaginative ways, all the while carefully upholding the principles underlying the practice. Once a team reliably demonstrates their ability to do the daily stand-up well following the rules (time boxed, three questions: yesterday, today, in the way…) and they see the deeper principle of stand-up as a commitment meeting rather than a status meeting, they can choose to break the rules – because they understand the principles underlying them. And then after a couple of sprints trying that out, they let the inspect-and-adapt retro mechanism of agile tell them whether doing so was positive and useful. A programming book aimed at the ha-level audience is The Art of Computer Programming by Knuth. It shows the reader several techniques for working through tasks, with examples and notes about when each is more useful. The text also provides variations in the level difficulty of the exercises – ranging from “warm-up” exercises to unsolved research problems, providing a challenge for any ha-level reader. After ha comes ri. When in ri, the movements of the martial art become part of the student. Although the student still follows well-worn rules, including those broken and renewed, “There are no techniques… all moves are natural.” There is a freedom and a path of self-discovery. The ri-level practitioner thinks originally and develops new thoughts about the art from his/her background knowledge and tests them against the reality of that knowledge and conclusions as well as the demands of everyday life. When in ri, an agile team may decide to replace the stand-up with something else entirely. The replacement practice still achieves the principle of the stand-up and takes it even deeper. The stand-up is not dropped thru lack of understanding. Books aimed at ri-level audiences are The Pragmatic Programmer by Hunt 2000 and Agile Software Development by Cockburn. The ri-level reader will find these texts a useful library of ideas to pick up, and put down as needed. An advanced ha-level reader will begin to see techniques that he/she might learn to apply. The shu-level beginner will find these down right frustrating. Discussions at the ri-level are very Zen: “When you are really doing it, you are unaware that you are doing it.” For those at a ri-level of behavior, this is all true. To someone still working thru ha, it might be confusing. To someone in shu, looking for a procedure to follow, it will be useless. Where ever you and your team happen to be at this moment, don’t be in a hurry. You will progress at the rate you progress. Don’t jump into “free practice” too quickly. Put the effort in, rigorously pursue excellence, and someday you will be unaware of any effort at all. Through shuhari an art – any art – as well as its practitioners will always be changing, always improving. First learn, then detach, and finally transcend.